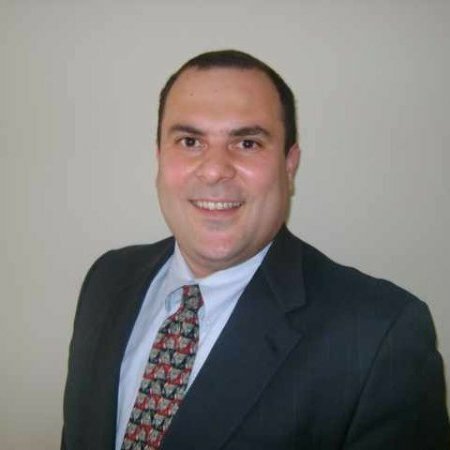 Firas is a World Wide Leader of Sales for IBM’s Social Business solutions with-in IBM Software Group. Firas leads the global sales activities related to Social Business. He works with a team of thought leaders in the areas of Social Business. He works with various customers and ensures their success with Social software. He often communicates their “Best Practices” to a global customer base. In his free time, Firas enjoys taking a bike ride or playing a match of Tennis.